The innovation group of AB InBev, ZX Ventures, has the mission to develop new beer and brewing-related products and businesses. 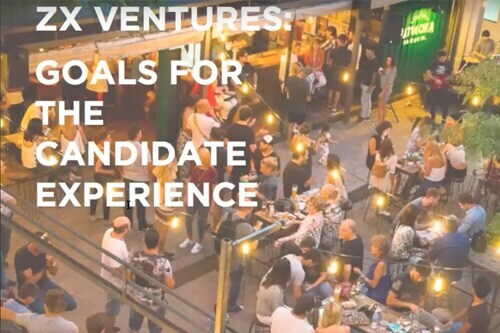 But they don’t want innovation to stop there; they also wanted an interactive, tech-forward candidate experience. Watch this webinar to learn how an AI-powered solution can create a far more engaging candidate experience and increase the likelihood of applicant/job fit. Contact IBM® to learn more about our full suite of talent management offerings.